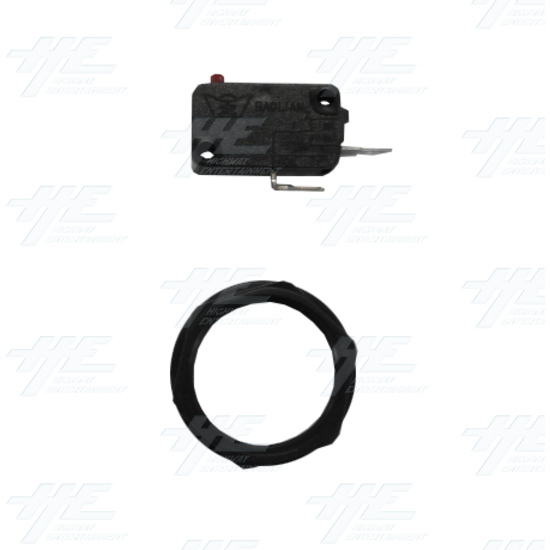 Arcade Push Button with Microswitch is a classic American "screw in" style push button and is ideal for arcade cabinets. 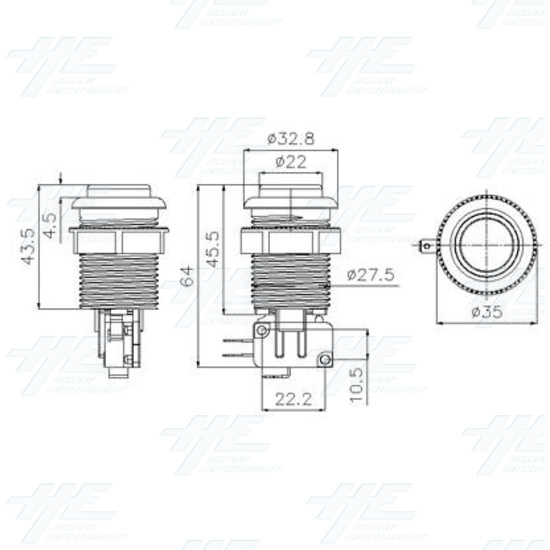 This push button is round and concave in design which works well with horizontal mounted microswitches. The product features a long shaft for effortless assembly in metal or wooden control panels, complete with concave plunger and fixing ring. 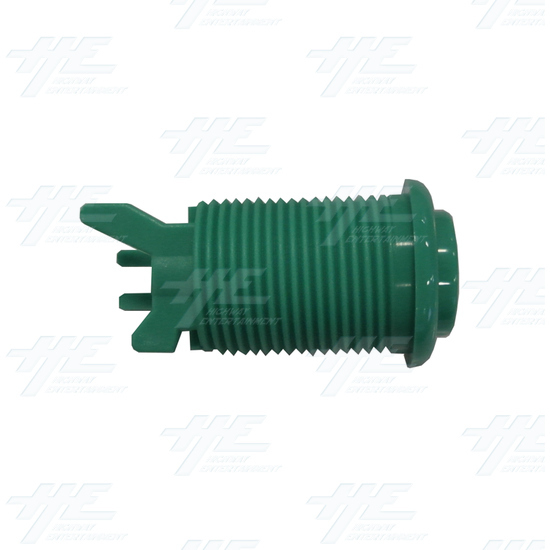 The Arcade Push Button with microswitch is vibrant in colour and made of durable nylon plastic giving it superior quality and the ability to withstand at least 10,000,000 presses. This product also proves to be a cheaper alternative to the Happ Standard button matching in quality and design. Furthermore this product is available in 6 colours (white, black, red yellow, green and blue) giving customers more choice to mix and match buttons or have their desired colour scheme. 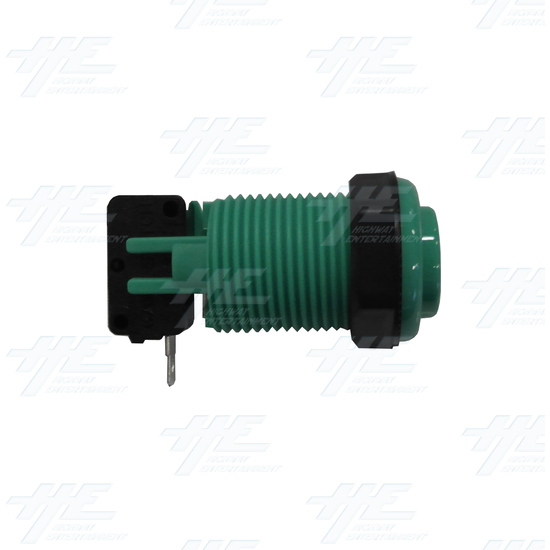 Arcade Push Button with Microswitch is a classic American "screw in" style push button and is ideal for arcade cabinets. 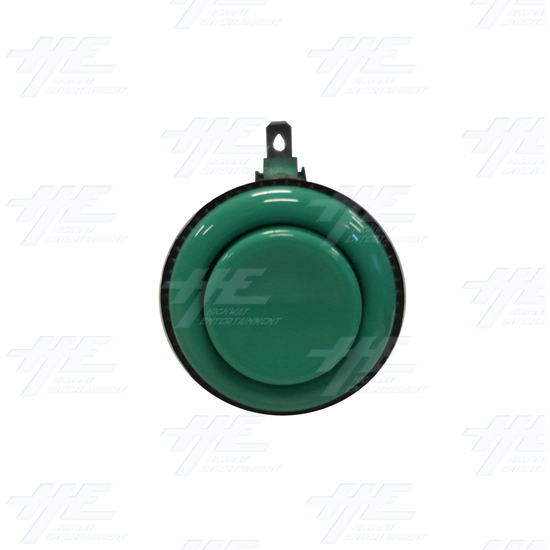 This push button is round and concave in design which works well with horizontal mounted microswitches. The product features a long shaft for effortless assembly in metal or wooden control panels, complete with concave plunger and fixing ring. 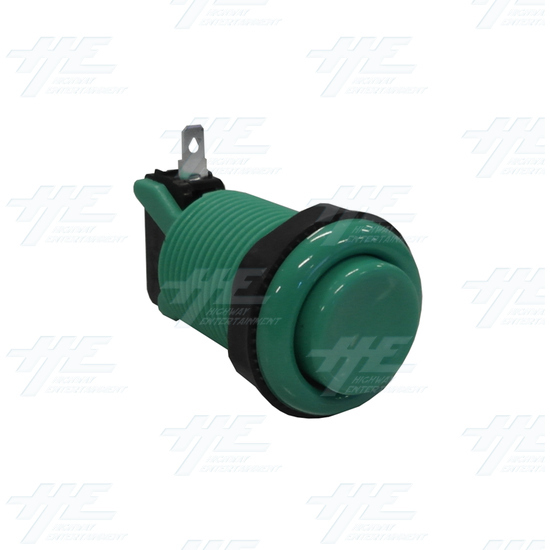 The Arcade Push Button with microswitch is vibrant in colour and made of durable nylon plastic giving it superior quality and the ability to withstand at least 10,000,000 presses. This product also proves to be a cheaper alternative to the Happ Standard button matching in quality and design. Furthermore this product is available in 6 colours (white, black, red yellow, green and blue) giving customers more choice to mix and match buttons or have their desired colour scheme.